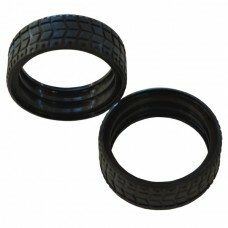 The Dynamixel AX Thick Wheel Tire set is a pair of rubber tires for use with Dynamixel AX Thick Wheels. 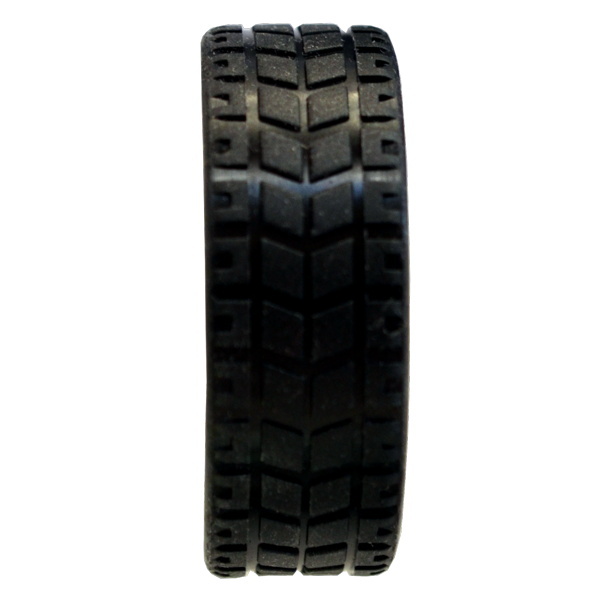 These rubber tires are designed specifically for use with the Dynamixel AX Thick Wheel set. 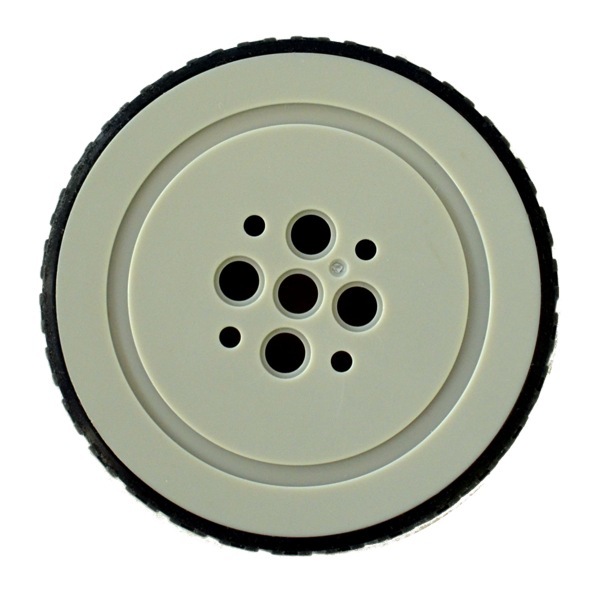 They are 52mm in diameter and treaded for maximum traction. The package includes two treaded rubber tires. Dynamixel AX Thick Wheels are sold separately.